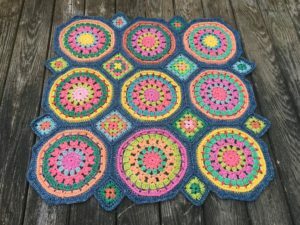 New CAL on my Facebook Group – Crochet Along with JulieAnny – is Gothic Windows Throw! 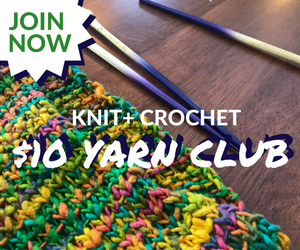 Get the pattern for only $2.99 with discount code CAL. 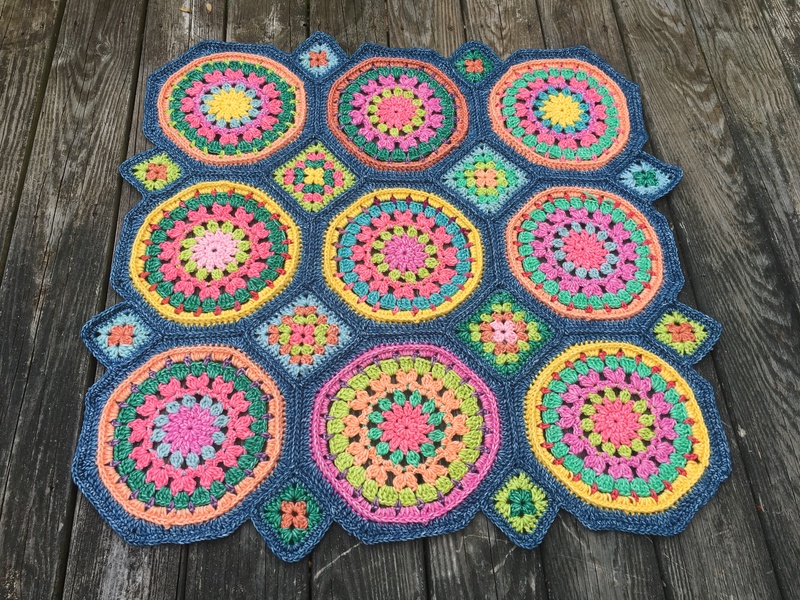 Pattern is fun and easy and the size can be customized to any size square or rectangle. 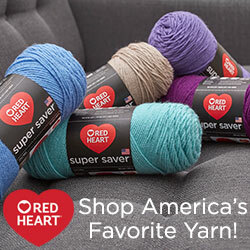 Join in and let us know what yarn and colors you are thinking about. Any questions, I am available to answer. Pattern support also available on my Ravelry board. My next MysteryGhan will start in January 2019. September CAL will be announced soon.